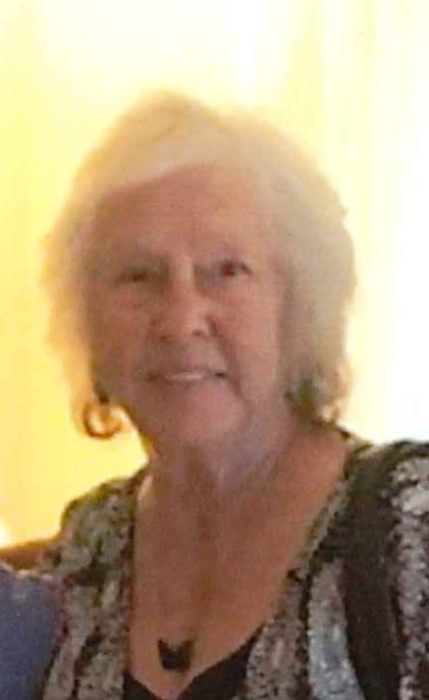 Mrs. Rachel Faye Hammond, 83, of Frederick died peacefully Saturday, November 3, 2018 by the water at her Ocean Pines home with her devoted husband and loving daughter by her side. She was the loving wife of Thomas Hammond for 40 years. Rachel had a very outgoing personality and was a friend to all she met. She was a good wife, mom, grand mom, sister, aunt, friend and person. Rachel lived a good life. In addition to her husband, she is survived by her daughter, Robin Dale Ruetten and husband,Tim; grandchildren, Waylen and Arianna; as well as children, Thomas Hammond Jr., Christy Caruso, Lea, Misti, and Tracey; and many nieces and nephews and their families. Rachel is the last of her immediate family and was predeceased by seven siblings. Interment will follow in Resthaven Memorial Gardens.